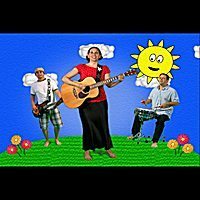 for kids yoga and kids music! 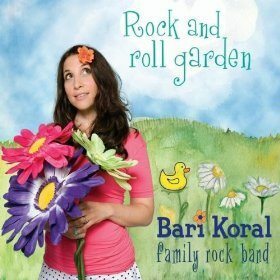 Buy Bari’s Full Kit here! 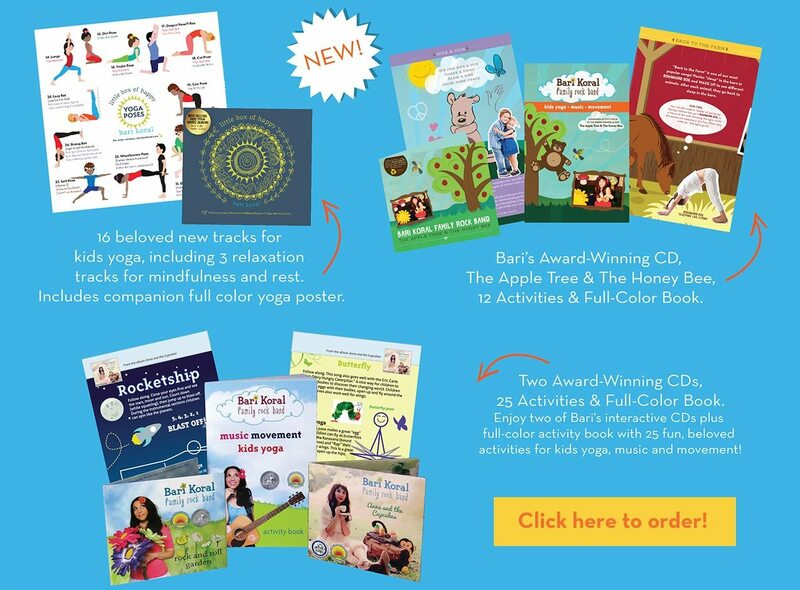 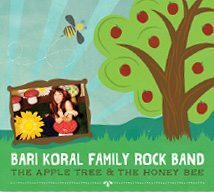 Kit includes her 4 popular CDs + Accompanying Kids Yoga Poster + Full Color Activity Books. 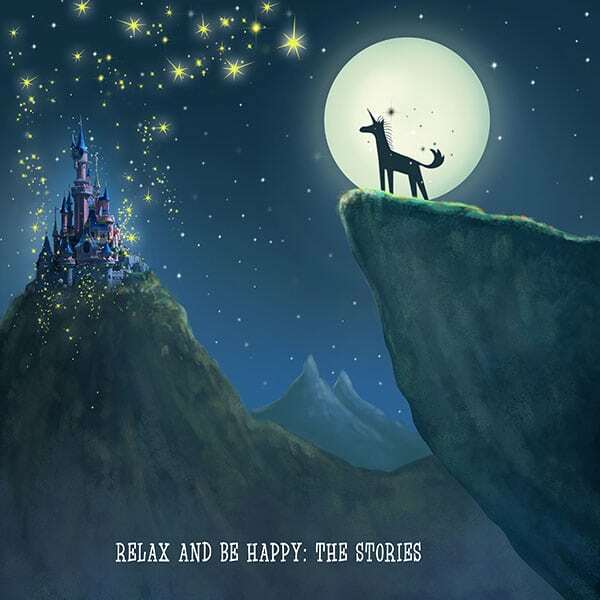 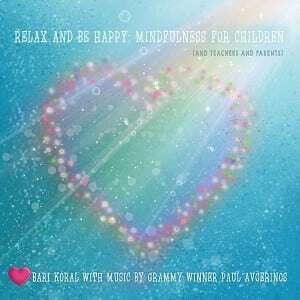 Featuring over 40 beloved songs and activities for kids yoga, music and movement including 3 relaxation tracks. 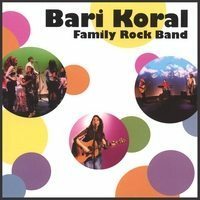 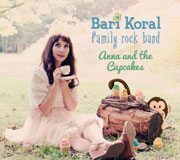 Bari has a New Album! 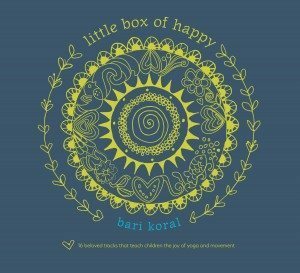 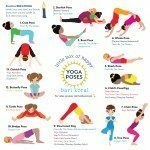 16 beloved tracks that teach children the joy of yoga and movement.